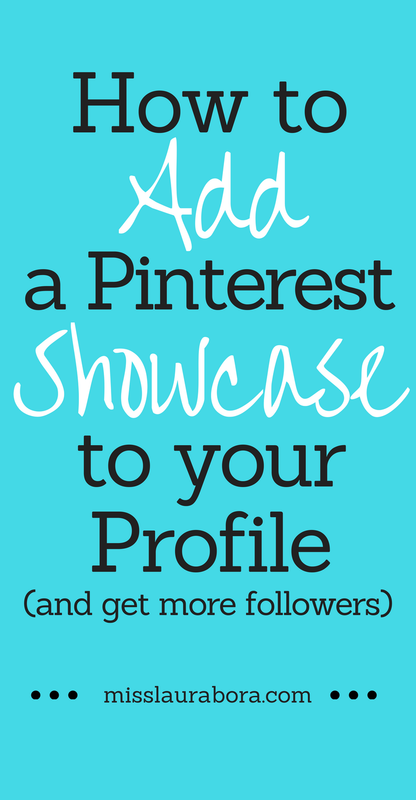 I’ve been using Pinterest a lot lately and one thing I noticed is that some people’s accounts have a Pinterest Showcase attached to them, which is a sort of spotlight slideshow of the boards you want highlight or that show what your account is about. 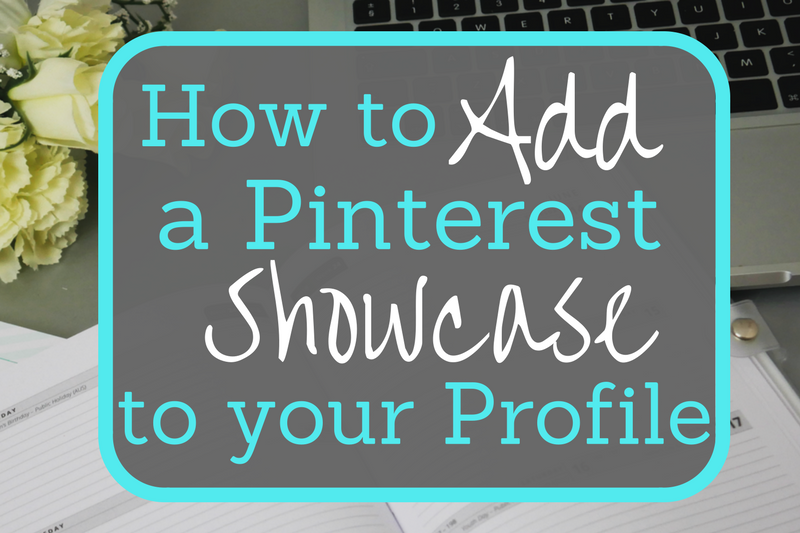 The Pinterest Showcase can also be referred to as a Pinterest Slideshow or a Featured Board. 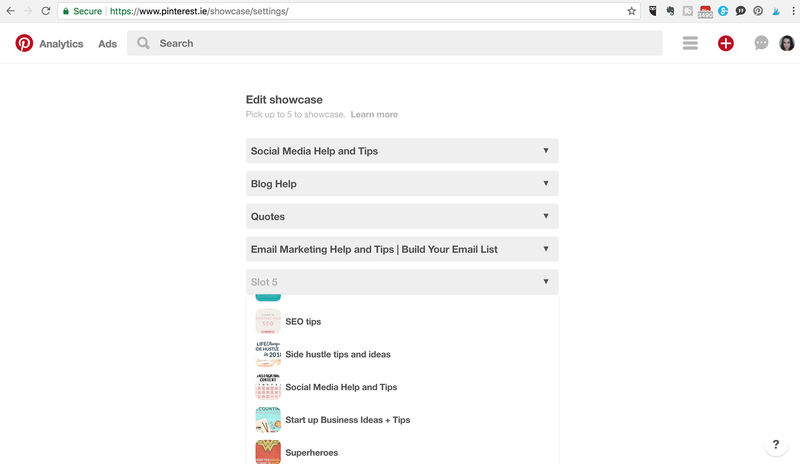 Below is a picture showing you what a Pinterest Showcase looks like. The Showcase automatically plays a slideshow of your featured boards when someone arrives on your profile (which can show them why they should follow you). I googled how to get one for my Pinterest Profile but all the tutorials I found on it said that there would be a very obvious blank one on your profile page already that you could edit (basically your profile would look like the image above but the showcase was all grey). 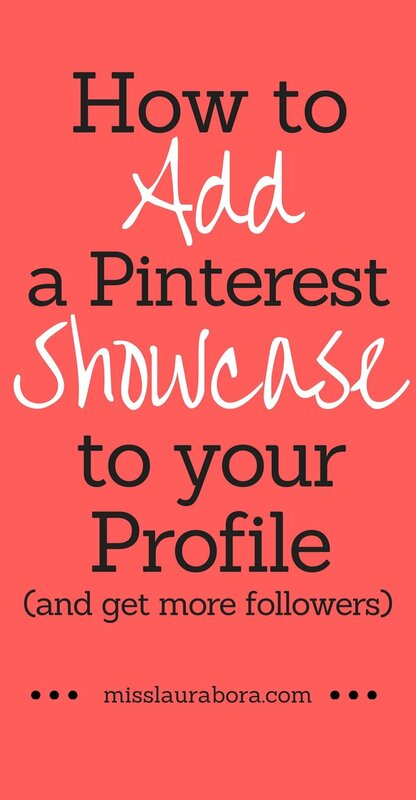 The only problem with this is that I didn’t have a blank Pinterest Showcase on my profile page. 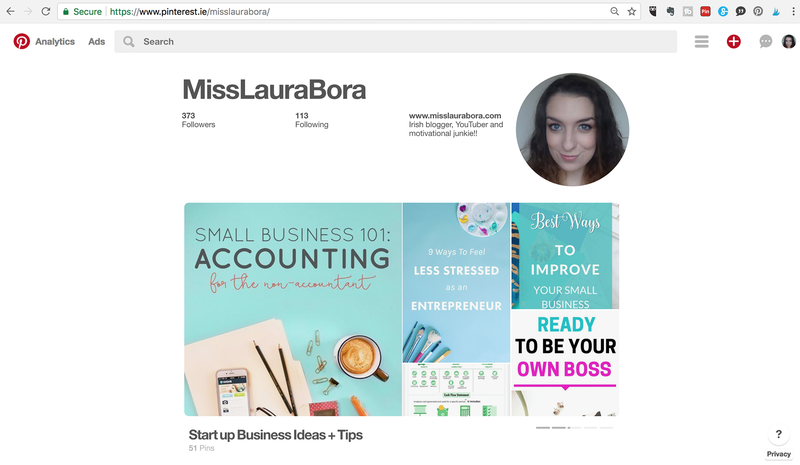 After a bit of messing around in my Pinterest account, I figured out how to set one up and decided to create a blog post on it just in case anyone else couldn’t figure out how to add a Pinterest Showcase to their profile or was wondering why they didn’t have one. Below is a picture of my profile before I added my Showcase (with no blank Showcase in sight). The first thing you do to add a Pinterest Showcase to your account is to click on the little image of your profile picture up in the corner and go down to settings. 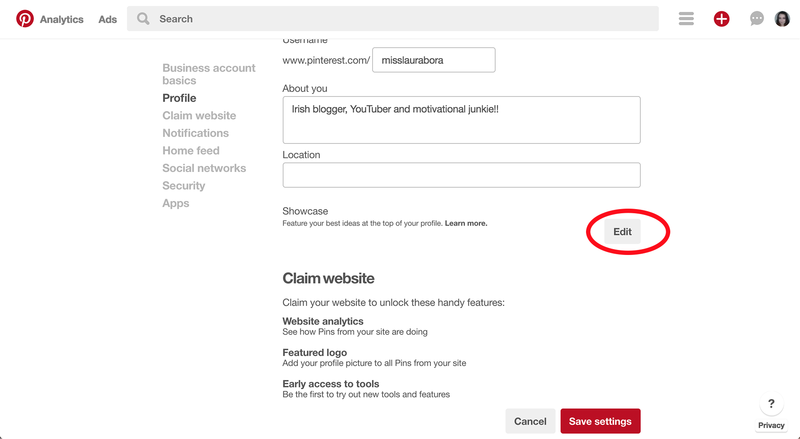 Once you are in Settings, click on Profile and it will take you to the area in your settings where you can edit your Pinterest Showcase. Find where it says Showcase and click Edit. 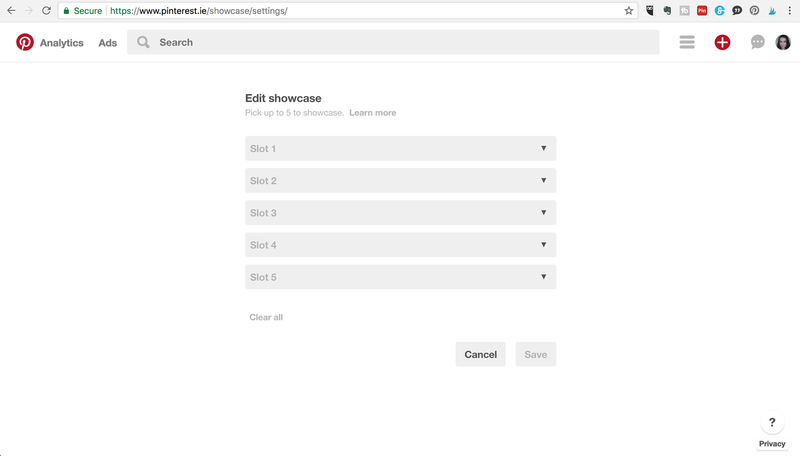 When you click on Edit to edit your Showcase, you will be brought to the page in the picture below. Click on each slot and pick which one of your boards you would like to add to it. 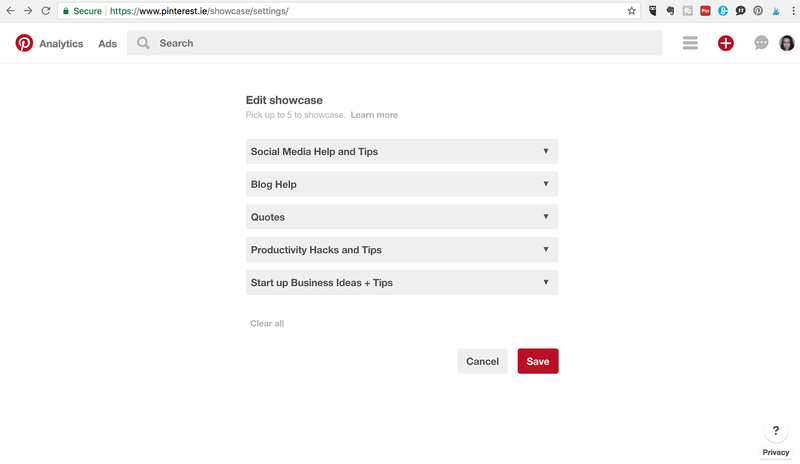 When you have added all the boards that you want to be in your Pinterest Showcase, click Save. 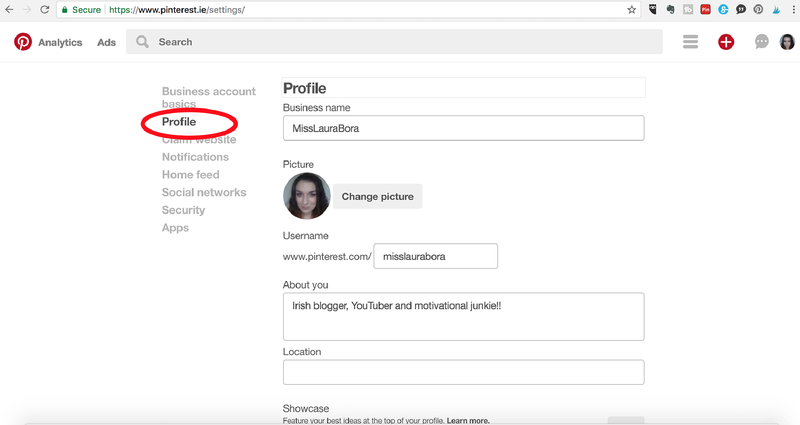 Your Pinterest Showcase will now be added to your profile. So there you have it. That is how you add a Pinterest Showcase that can display all your best boards and show people why they should follow you. Click here if you would like to follow me on Pinterest. 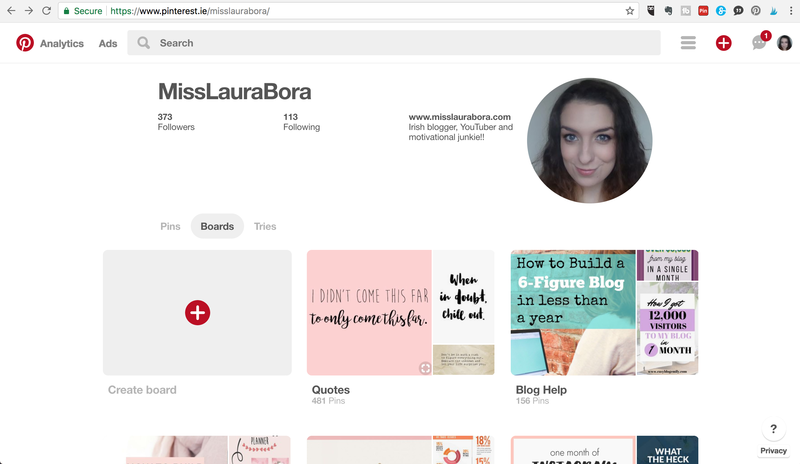 I have loads of boards to show you how to improve your blog, turn it into a business, improve your SEO, and take your social media game to the next level. Also, make sure to share this post if it helped you or Pin it to help other people figure out how to set up a Showcase. 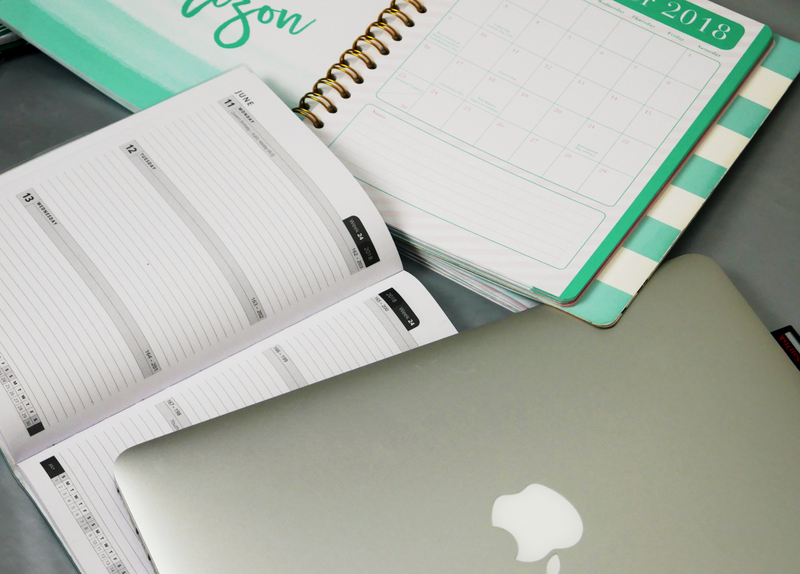 How to create a Header for your blog (Easy). 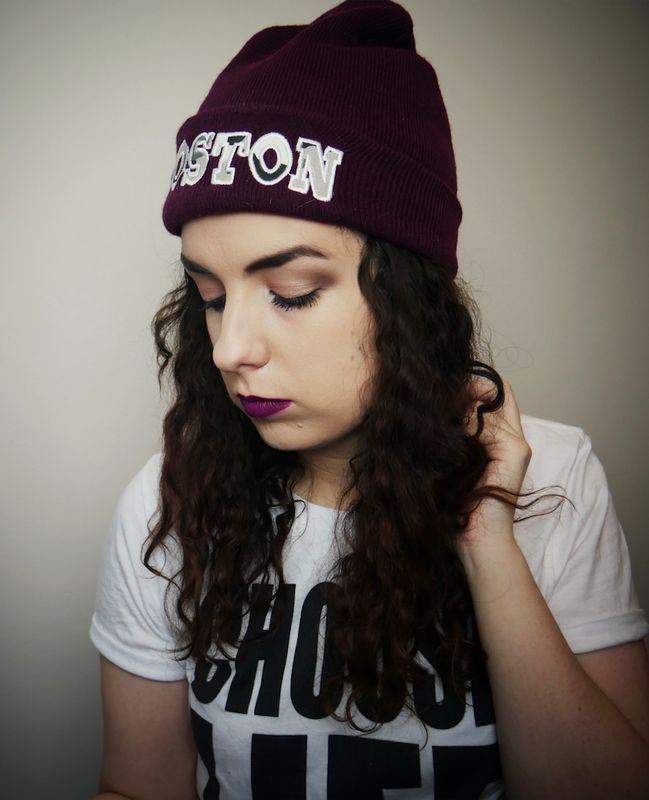 How to add the “follow me on Bloglovin” button to the end of each blog post.